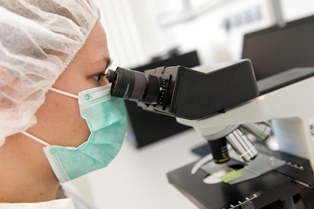 EurofinsBioPharma Product Testing Munich GmbH has offered over the past a broad scope of in vitro tests, resulting in an extensive pool of historical data. Test systems are conducted under GLP compliance and meet the regulatory requirements for the safety testing of new drugs. For your early drug candidates we are well prepared to approach the safety assessment by applying economic screening protocols. BSL BIOSERVICE and EurofinsBioPharma Product Testing Munich provide full nonclinical development programs in support of IND and later-stage regulatory submissions for new chemical (NCE) or biological entities (NBE). On the basis of more than 20 years of experience we are guiding your project with highest flexibility and efficiency to IND and beyond. EurofinsBioPharma Product Testing Munich is also offering methods for replacing the use of animals to evaluate acute systemic toxicity, skin and eye irritation and skin allergenicity but also reduce the use of animals for repeated-dose toxicity, carcinogenicity and reproductive toxicity. Knowledge of pharmacodynamic and pharmacokinetic parameters is essential for the characterization of active substances. 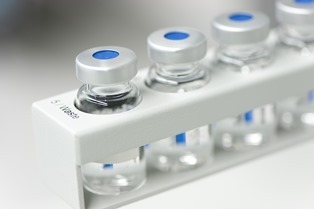 The primary screening of compounds for pharmacological activity assists in selecting candidates for further development. There is an increasing emphasis on obtaining information about kinetics and metabolism throughout the early developmental process. 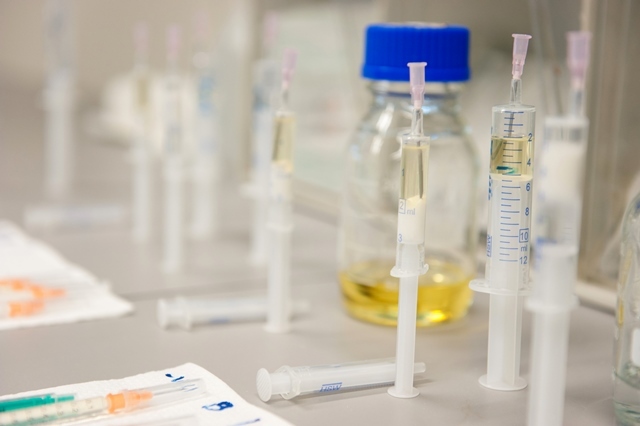 In cooperation with leading research groups, EurofinsBioPharma Product Testing Munich has established several tests using different tissue culture models for quality control of pharmaceuticals. This offers you the opportunity to investigate a variety of pharmacological aspects at considerably lower costs compared to clinical trials or animal studies.